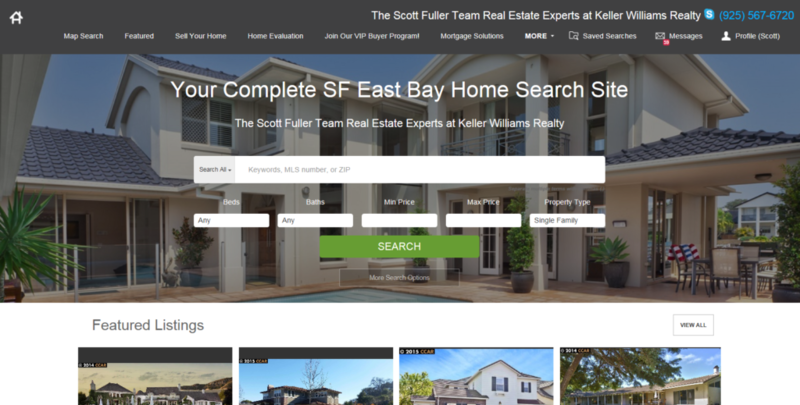 The Scott Fuller Team has created an extensive home search website that allows you to find your perfect home with ease. You will enjoy features such as saved property searches, automated notifications of new listings on the market, and the ability to schedule showing requests. Our dedicated team of buyer’s agents help to make the home buying process a breeze. Click on the image below to be taken to our dedicated home search website www.SearchSanRamonValleyHomes.com and get ready to find your next home!